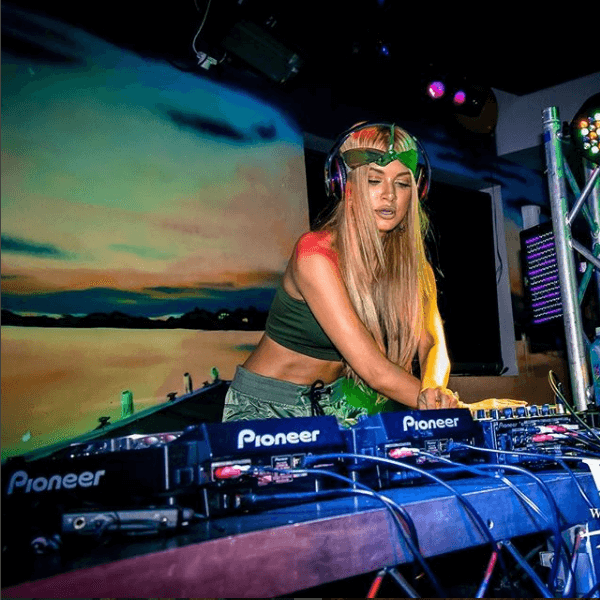 DJ HAVANA BROWN PERFORMS AT CORPORATE EVENTS ONLY, NOT WEDDINGS OR PRIVATE FUNCTIONS. 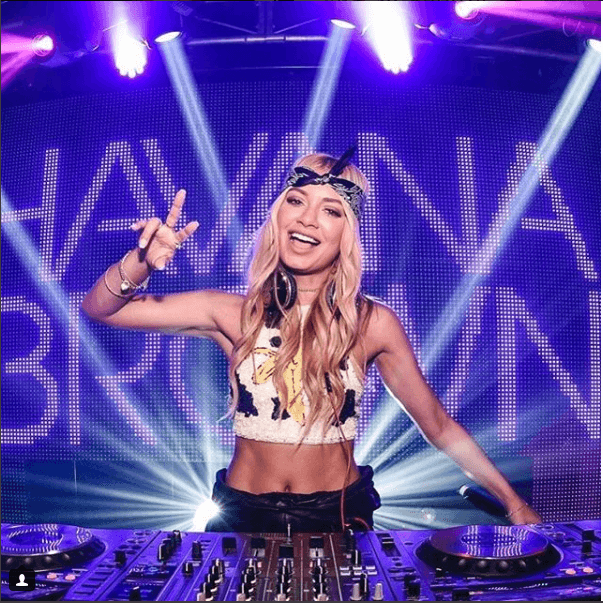 Since firmly establishing herself as a force to be reckoned with in the Australian DJ world, Havana Browns hustle hasn’t slowed down for a minute! As the only female DJ to sign a major label recording deal in Australia. 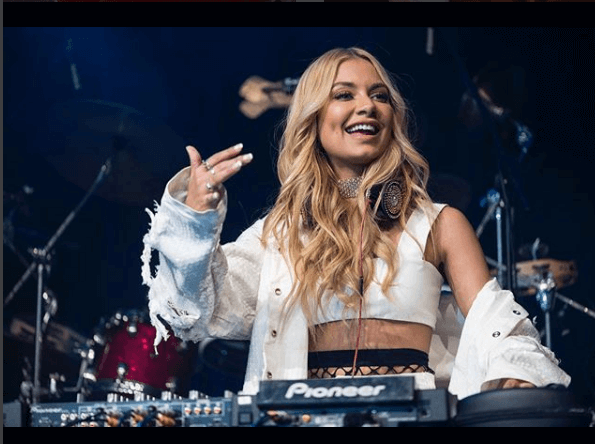 LA-based pop artist and DJ Havana Brown has steadily taken over the charts as well as the world’s dance floors. As the first female DJ to sign a major label recording deal in Australia, Havana has delivered on Universal Music’s expectations with multiple releases of her Crave compilation series selling over 250,000 copies of the series. 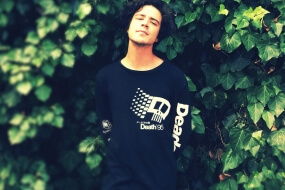 Crave is now one of the most successful compilation series in Australia. Pitbull reached Triple Platinum in Australia and debuted on the ARIA Singles Chart at #7. The single went on to sell over 1 million units in the U.S., and hit the Top 30 on iTunes in over 30 countries across the globe. Following the success of having 4 consecutive #1 hits on the U.S Billboard Dance Charts her debut album ‘Flashing Lights’ debuted on the ARIA Albums Chart at #6 and contained ‘We Run The Night’ as well as multi Platinum singles ‘Warrior’, and ‘Big Banana’. 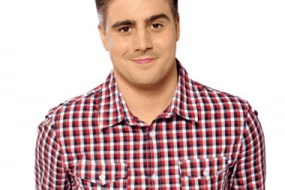 As well as having international chart success Havana has appeared as a guest judge on the hit talent show X-Factor and also as a mentor with Ricky Martin on The Voice. 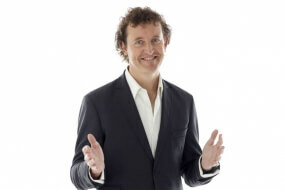 Earlier this year she was a celebrity contestant on the hit reality show “I’m a Celebrity Get Me Out of Here” where she made it to the final week.